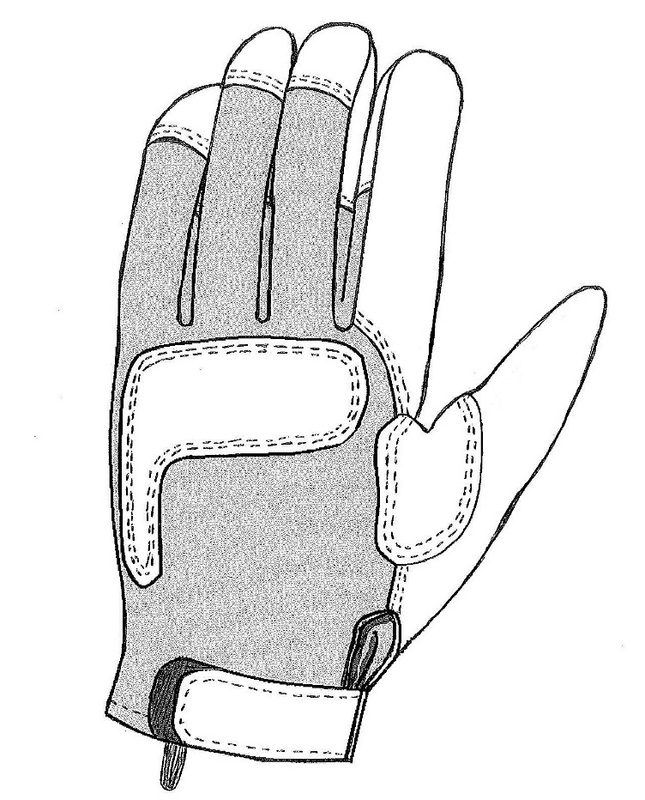 The anti-contact gloves are intended for use in cold-wet and cold-dry regions where dexterity and protection from cold metal contact are required.They will provide protection against cold for only a very short period. 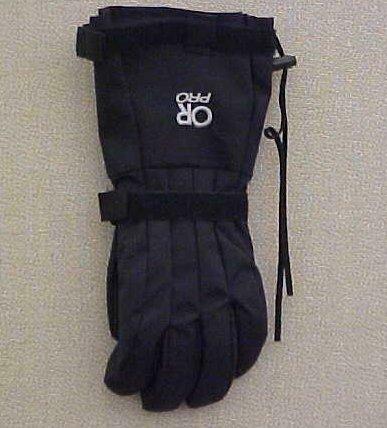 Improved Cold Weather Extended Gloves are made in accordance with Outdoor Research Professional Modular Glove, part number 72189 for the shell, 72190 for the liner. 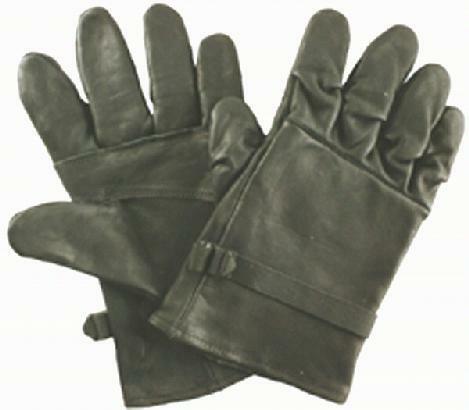 The Intermediate Cold/Wet gloves are intended as protection from environmental conditions for the hands of users performing their mission in intermediate cold and wet climates encompassing approximately a 0°F to 40°F temperature range. 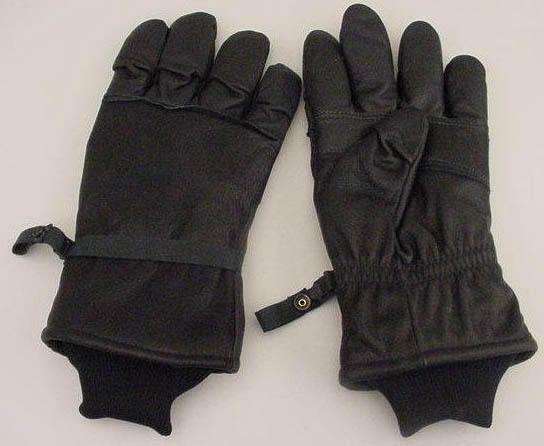 The gloves are intended for light work duty and mosquito protection.They may be worn alone, or for additional warmth under cold conditions, may be worn with the wool inserts.The gloves are also intended for wear over chemical protective handwear covered by MIL-G-43796. The Light Duty Utility Glove is a multifunctional utility glove for performing light duty work.The glove may be worn alone or as a shell and in combination with thermal inserts or chemical protective handwear. 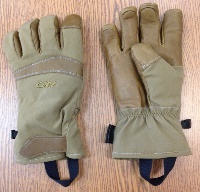 The light duty gloves are worn to protect the hands of personnel performing light work. 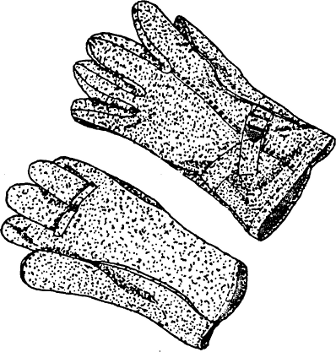 When required, they may also be worn for mosquito pretection and may be worn over the chemical protective (CP) gloves to protect the CP gloves from abrasion and cuts. They may be worn alone or, for additional warmth under cold conditions, may be worn with the wool inserts.